So last month I had what started out as another normal day, I had a Dublin based wedding and I was working with hairstylist Sian Sharkey. My phone rang and it was a UK number so I quickly answered and the phone while my bride was upstairs getting dressed. On the other end a lovely girl called Natalie introduced herself and said she was from Gok Wan Productions, they had been looking at my social media accounts and would love to work with me. At this point I said Gok Wan as in THE Gok Wan! I thought it was some sort of a joke. She said that they were over working in Ireland and they needed a Makeup Artist for a date in Dublin. When I suspiciously checked my diary because I could not believe this was still happening I realised that I had a big bridal masterclass booked in for that day, so I told her I was unavailable and thanks for calling and hung up the phone. I told Sian Sharkey what had just happened and who had just called me and I went upstairs did the final touch ups on my bride and left the venue to drive home. As I sat in my car my gut feeling told me I needed to call her back so I did. Natalie was lovely and I told her I was such a big fan of Gok Wan which I am. She said to me that Gok was pretty disappointed that I was not available and that he would like to speak to me. 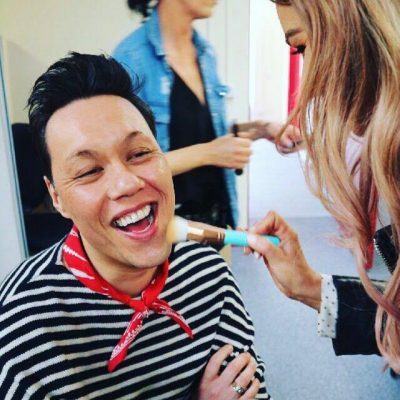 At this point I was half way home to my house and I had Natalie on my speaker phone and then Natalie passed the phone to Gok and I knew his voice instantly. Gok told me I would need a lot of assistants for the Fashion Brunch Club and “why don’t I bring my students with me to the fashion show”. He was absolutely amazing on the phone and when I hung up my head was still spinning and I had to pull over. 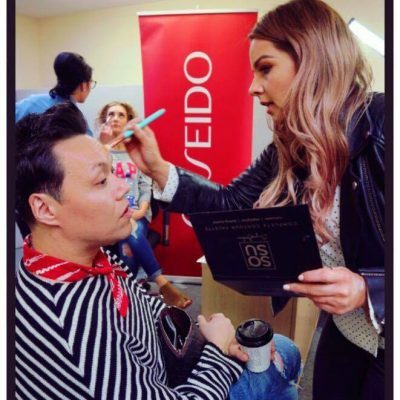 The day of the masterclass I got to bring 12 students with me and they were absolutely delighted and all got to receive a Gok Wan Fashion Brunch Club Certificate. The day went so well but I have to say I had butterflies in my stomach the whole day because Gok kept hugging me and telling me how much he loved working with me. I suppose we just clicked! He then booked me to do a second gig in Limerick, which also went amazingly well and now he has asked me to work over in the UK with him. Things really do happen in life when you least expect it and dreams do come true if you have a little bit of faith. 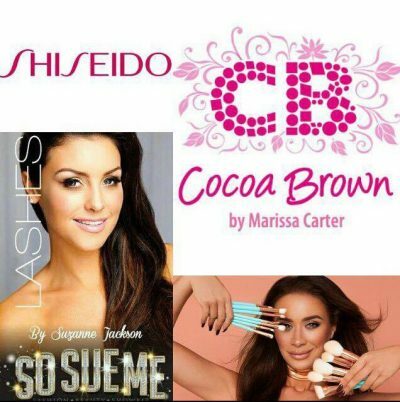 The amazing brands that I chose to use backstage were Shiseido, Cocoa Brown, So Sue Me Lashes and Fairy Wands.